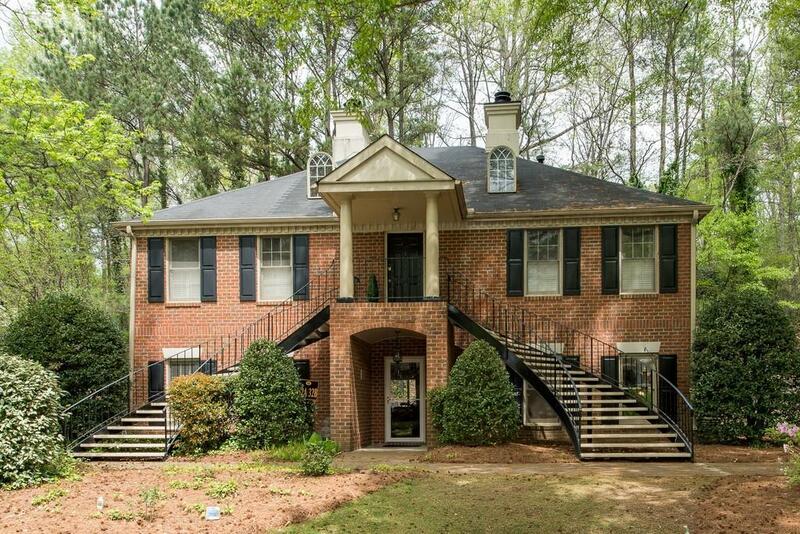 One of a kind and rare top floor Palace home in desirable Buckhead gated community. 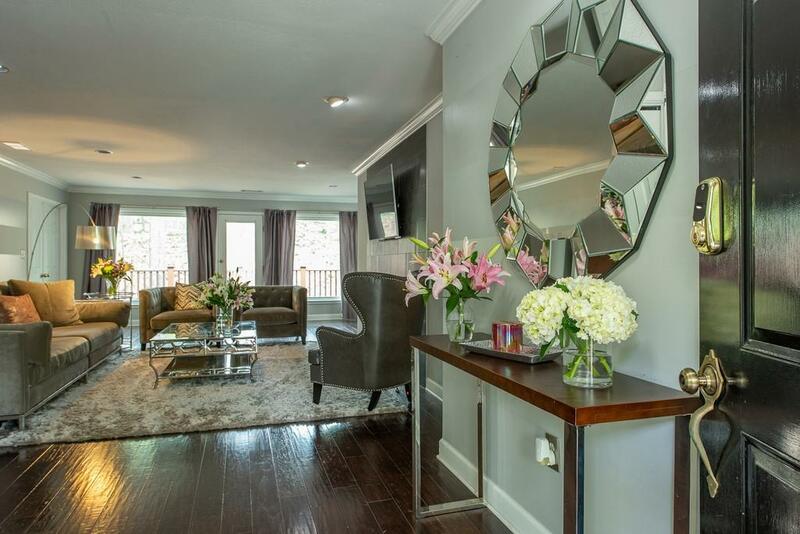 Living room elegantly surrounding tiled contemporary gas fireplace. Two new large windows installed providing a serene view of wooded area. 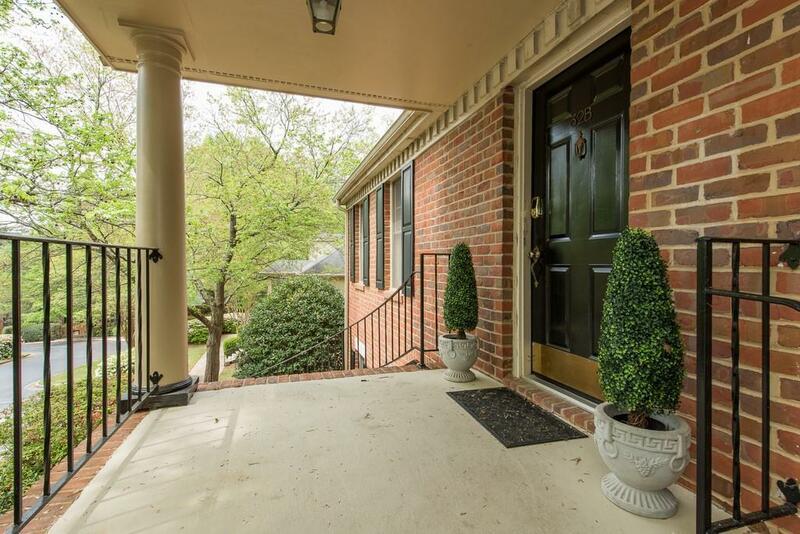 Beautiful hardwoods throughout, recessed lighting, large sep. dining rm w/bay window and stunning chandelier. Completely renovated kitchen w/added prep area. Built-in wine rack, gas stove/oven, and all appliances stay. Spacious master with walk-in closet. 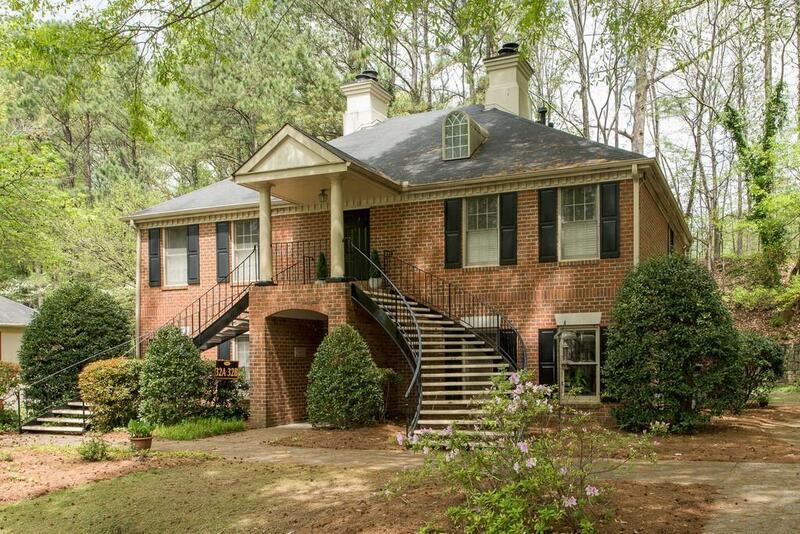 Incredible 35-acre community magnificently landscaped including trails and waterfall.